Micklands Pre-School is run by a voluntary management committee made up of parents and carers of children at the setting. 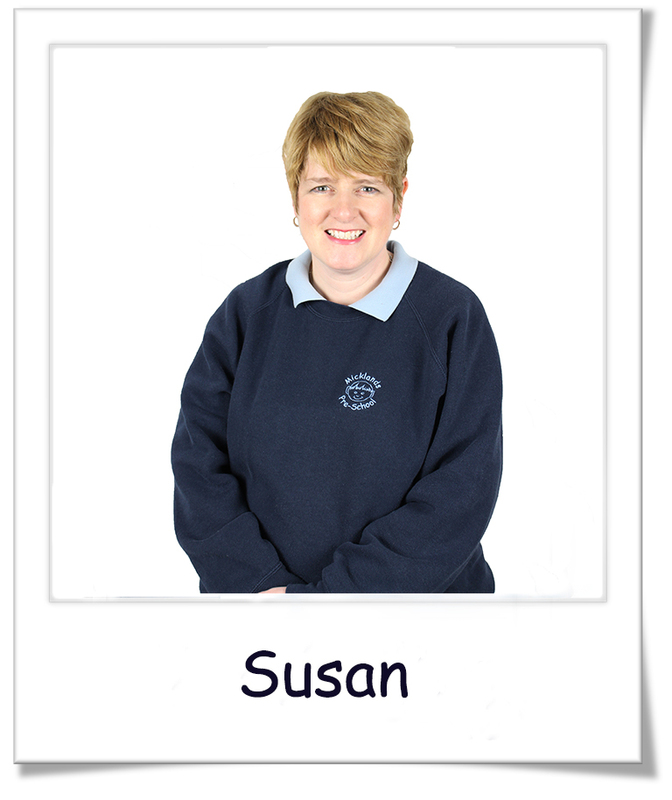 They work alongside our dedicated team of Pre-School staff. 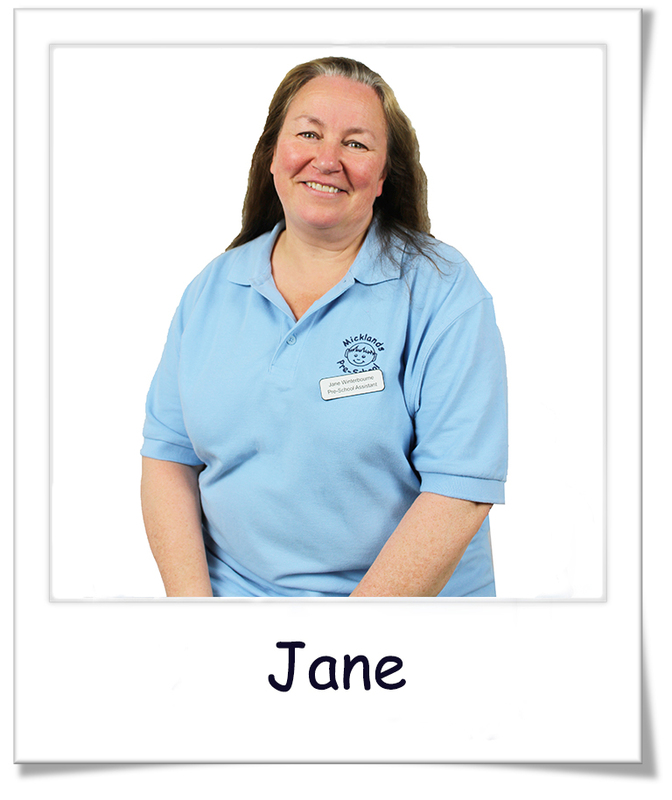 Our staff are all carefully selected for their friendly and approachable nature, love of children and interactive skills. We have a robust recruitment and staff induction procedure. This ensures that all staff can comply with the rigorous policies and ethics of the Pre-School and uphold its excellent standards. Staff undertake continual training to ensure their skills are up to date and to give them fresh ideas to bring to the setting. 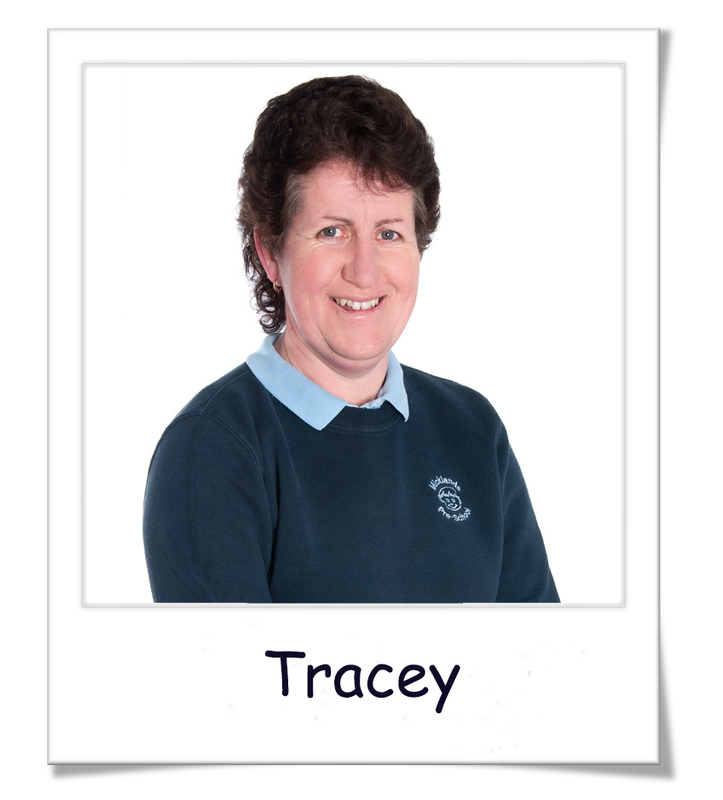 Regular staff meetings ensure that all members of staff are aware of every child’s needs. Enhanced Disclosure & Barring Services (DBS) Checks are routinely obtained for all staff, committee and regular volunteers to ensure their suitability to work with children. We ensure statutory training is completed and renewed as necessary including Health & Safety, Food Hygiene, Paediatric First Aid and Safeguarding Children. 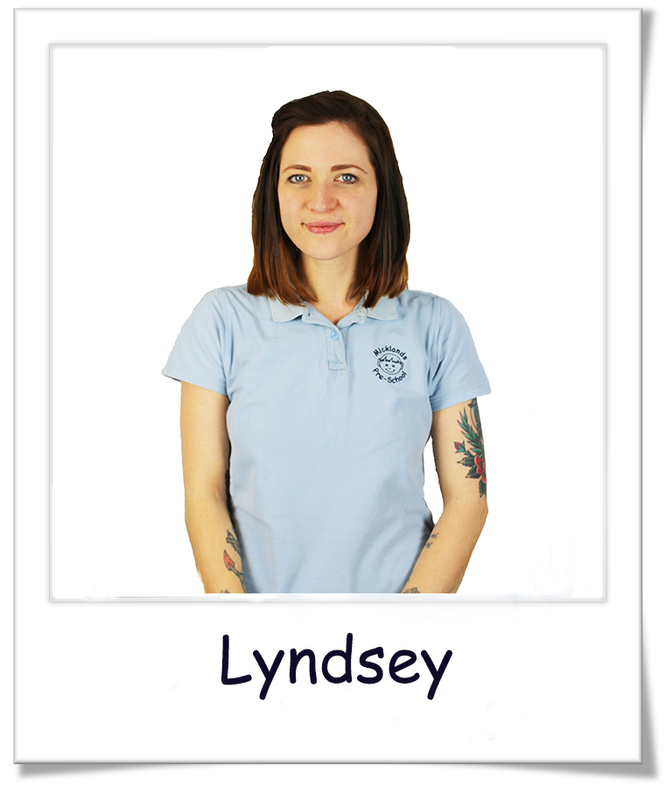 “I started working at Micklands Pre-School in January 2017 and I am ever so happy to have joined such a wonderful team. I have held various positions within childcare, and my career in the field continues to be at the heart of everything I do. My engagement with the children is driven by how children learn and develop through their own interests. I love to be down at the child’s level, encouraging their learning and letting them lead through their own play. 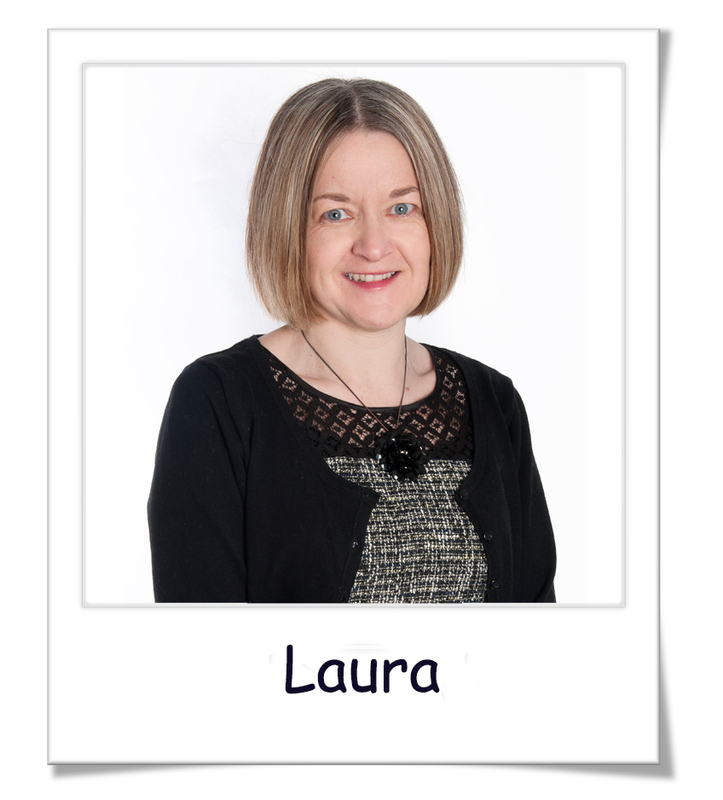 “I have enjoyed working in childcare for since 1997 and I gained my DPP qualification in June 2000. I have also attended many courses over the years. 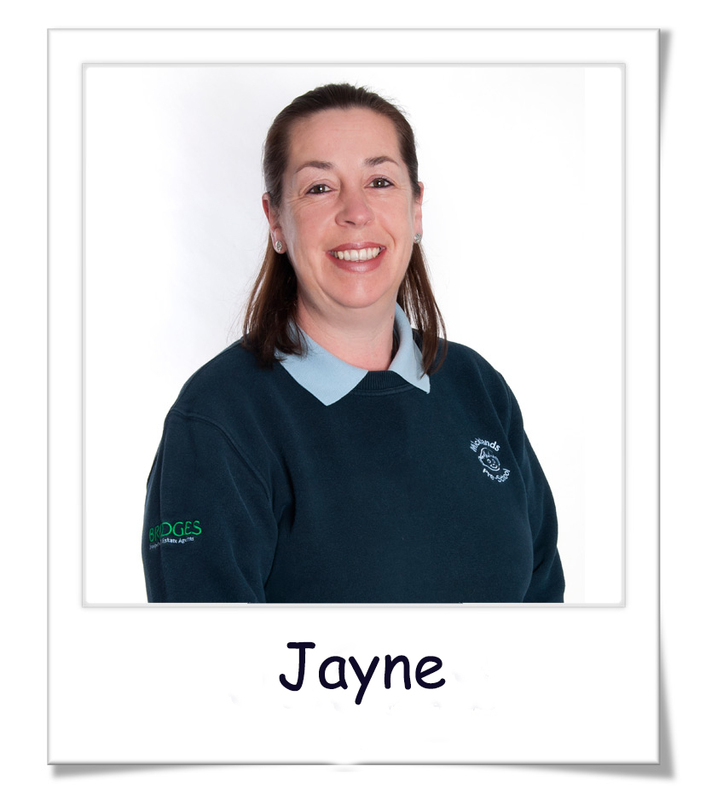 “My long and happy association with Micklands Pre-School started in 2003 when my son joined the setting at the age of two. Not long after that, I was encouraged to become a member of the parent committee. I stayed on the committee for five years, holding the position of Secretary followed by Treasurer. 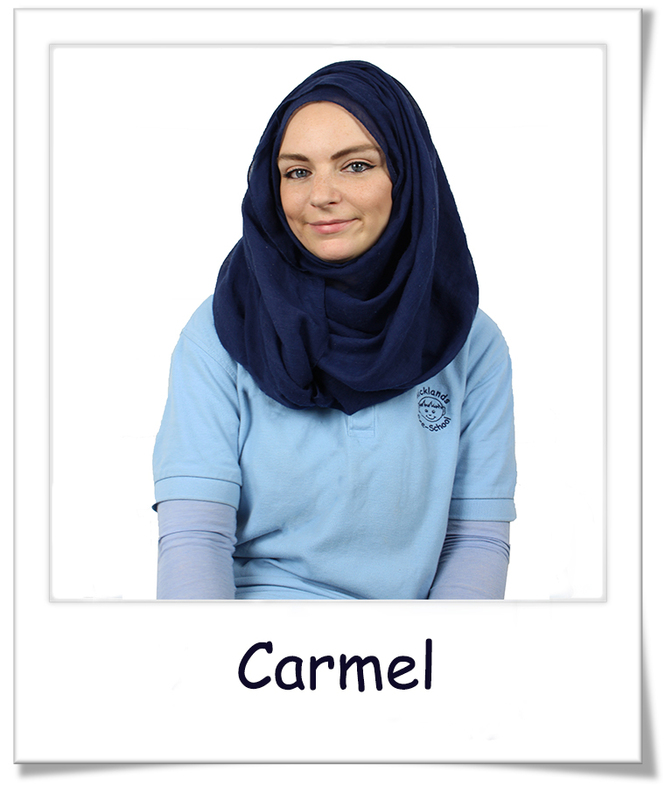 Carmel joined us in March 2017. 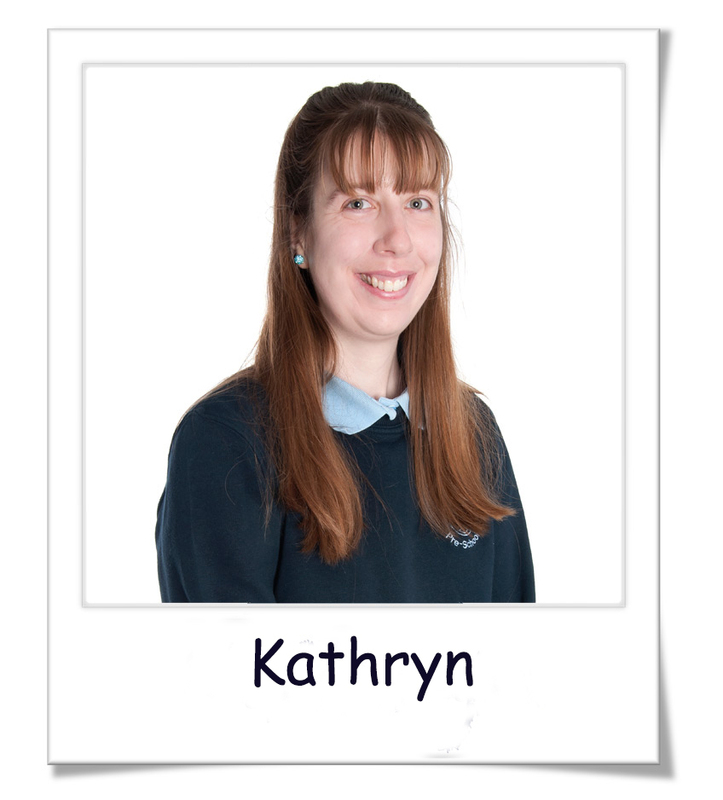 “I have been volunteering in childcare since 2012 and then completed my NVQ Level 3 in 2015. 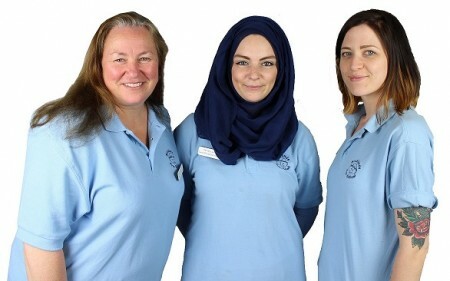 I am really pleased to now be part of such a fantastic team here at Micklands Pre-School. 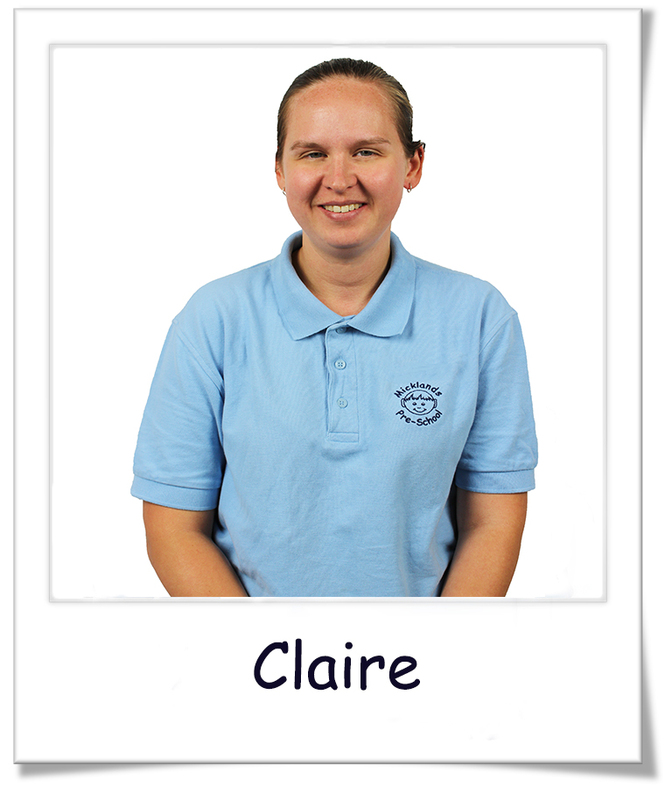 Claire joined us in June 2017. 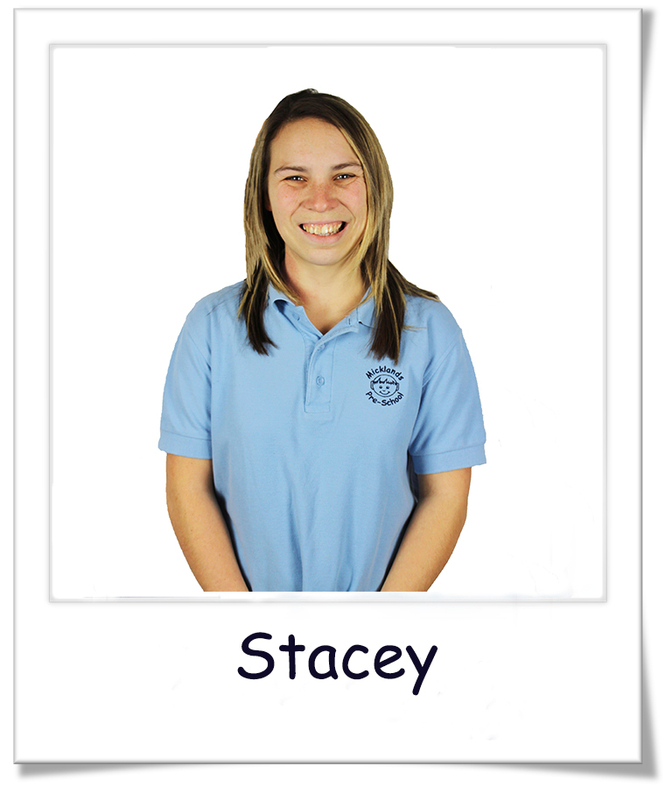 “I have been working in childcare since 2005. gaining my NVQ Levels 2 and 3 through apprenticeships. Suidine joined us in January 2018. ” I started volunteering at the pre-school in 2017. 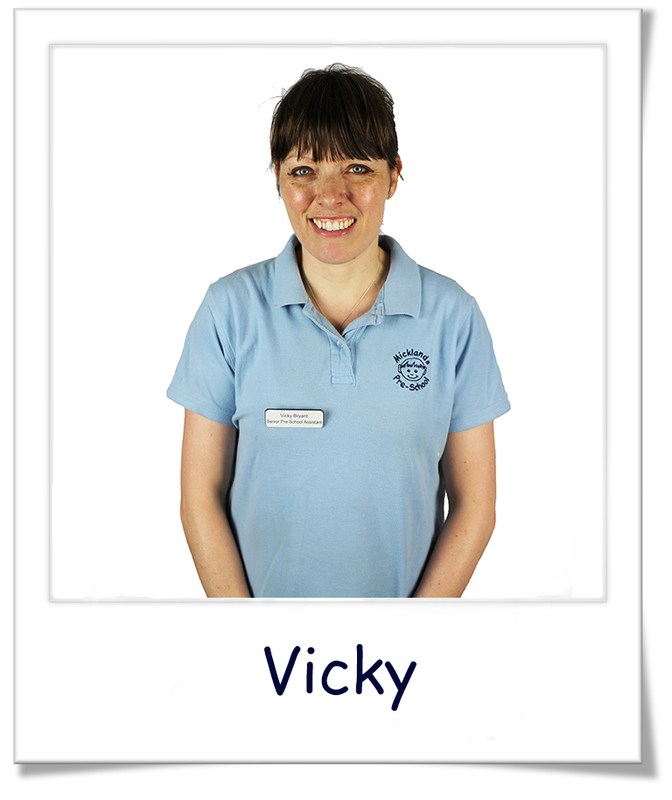 I am currently studying towards my NVQ Level 2 and I chose Micklands Pre-School as my placement. I enjoy watching children learn and grow, and find that they teach us as much as we teach them.